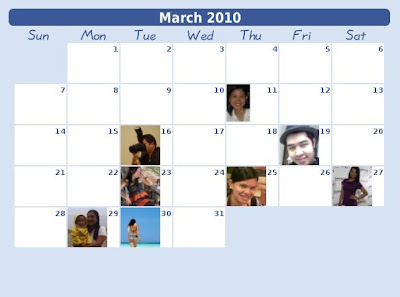 Home birthday date features lifestyle March march 2010 March posts peronality personal rocky Rocky Batara Up Close and Personal upcoming posts Up, Close, and Personal This March! We're already on the first day of March! And of course, like we always do in every start of the month, I always give you a brief bird's eye view about my upcoming posts for each month! If in January most of my featured posts were about starting 2010, tigers, plans and year ending and in February my top three main posts were all for love, fortune, and career, what do you think this March will be? Now, do you get what it would be? 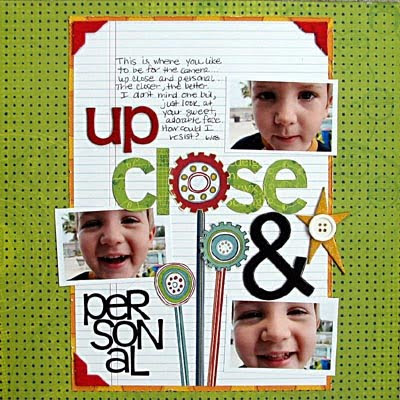 Yeah, it's an Up, Close and Personal this whole month of March! Get to know me more! 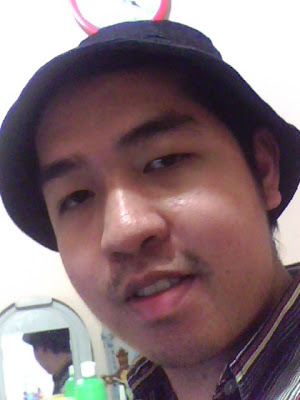 See more pictures and pictorials of me! This month is all allotted to me! Why? 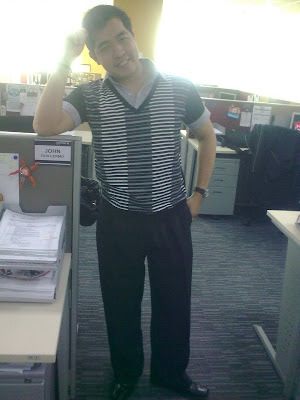 It is because, in accordance to the celebration of my birthday this coming March 19, The Rock Land will also celebrate. It's all about Rocky this March! Naks naman feel artista ah! Ano ba ng una mong pelikula?? ?